Download the Wolf Creek Golf Course mobile app to enhance your experience. Mobile apps contain many features like scorecard, GPS, tee times, news, deals and more! Click on the icons for more information and free download. Admit it: Your love for golf has never been stronger. 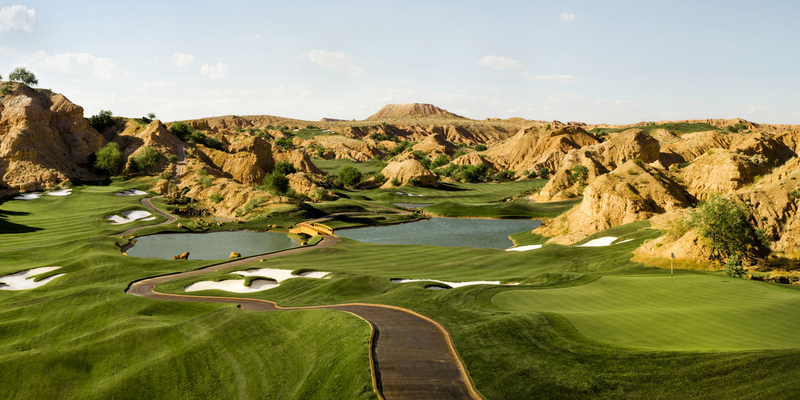 You've searched far and wide for that ultimate golf challenge. The one that you'll tell your buddies about for years to come. The one that will bring you back for more. Congratulations. 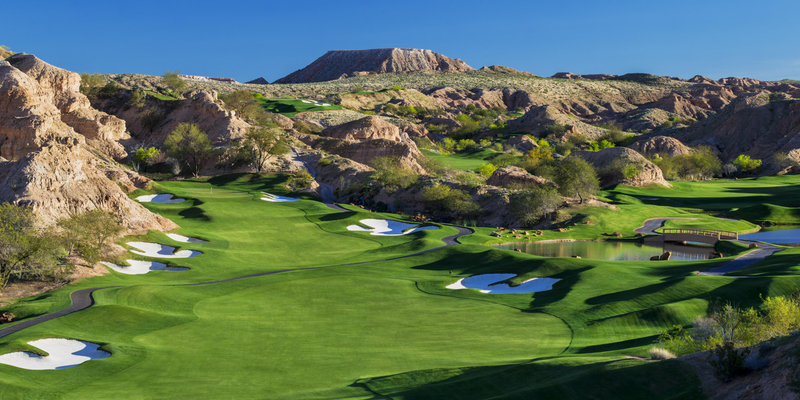 You've found it at Wolf Creek Golf Club in Mesquite, Nevada. 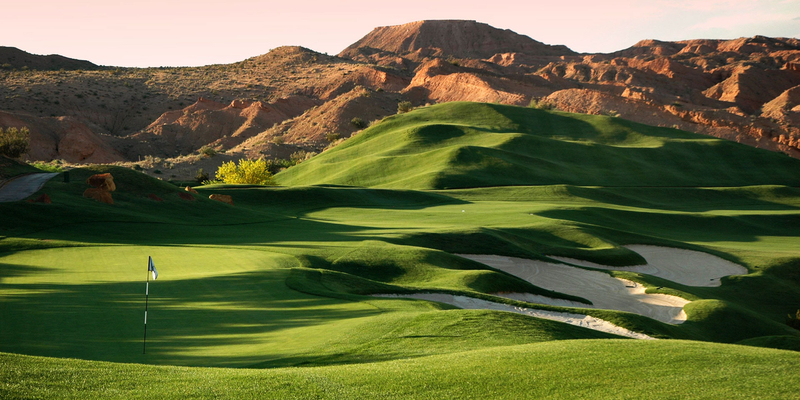 The course - tucked into the northeast corner in Mesquite - is carved beautifully out of the desert. The layout will test your game with its stunning layout, overwhelm you with its dazzling beauty and overwhelm you with its breath-taking views...all at the same time. Step to the tee - sometimes 100 feet above lush green-striped fairways - and be prepared for the thrill ride of a lifetime. Do you dare take on Wolf Creek? If your answer is yes, be prepared to tackle one of those rare golf experiences you'll be talking about for years to come. Please call 702-346-1670 for current rates. Call 702-346-1670 for rates and tee times. Contact Wolf Creek Golf Course at 702-346-1670 for more information and details on holding a golf outing at the course. 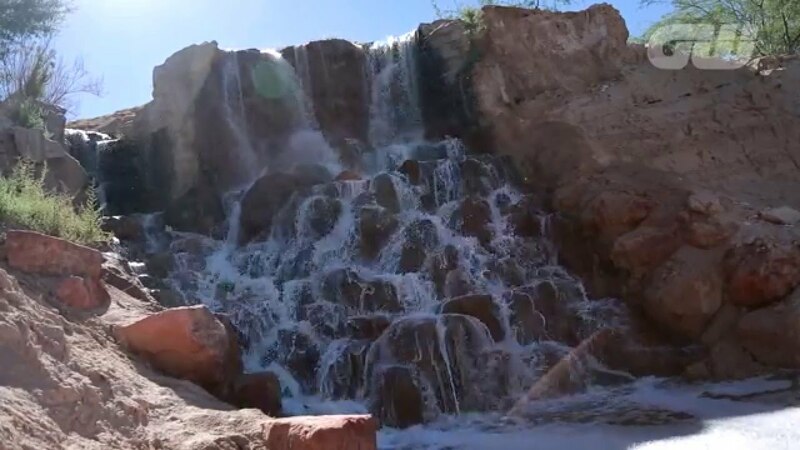 Contact Wolf Creek Golf Course at 702-346-1670. 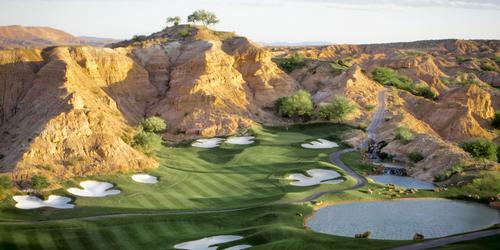 Contact Wolf Creek Golf Course at 702-346-1670 for onsite or nearby dining options. 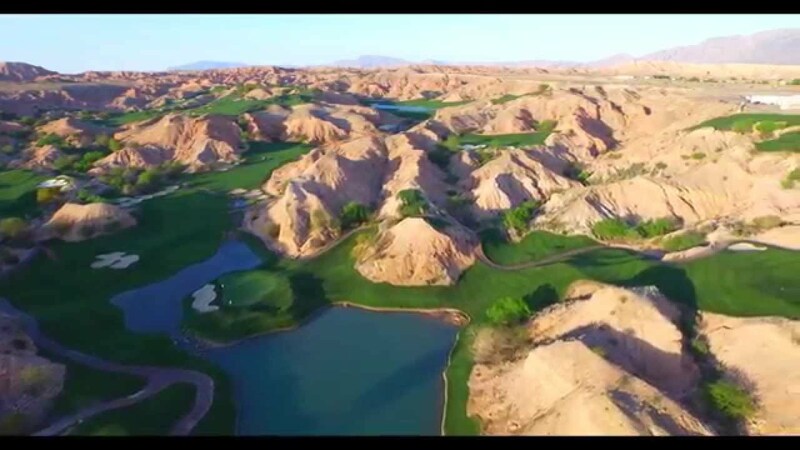 Watch the 18 Holes - Natalie Gulbis At Wolf Creek Video. This profile was last updated on 01/10/2019 and has been viewed 11,342 times.